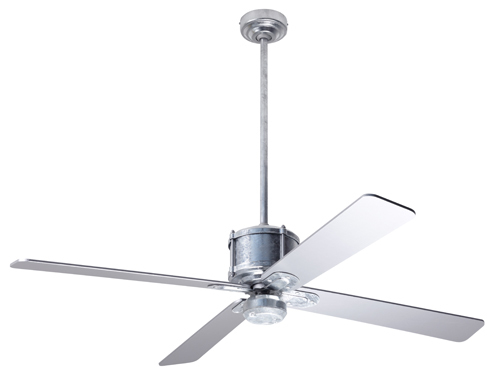 Before his success with ceiling fans, Ron Rezek earned a reputation as a successful lighting designer. He started Ron Rezek Lighting in 1978 to modernize the decorative lighting industry. He maintained showrooms in Los Angeles and New York and produced the lighting in Culver City. In 2004, he sold the company to long-time partner, Artemide, and continues to design lighting for the collection.